This website is operated and maintained in North Carolina. Accordingly, this agreement shall be deemed to have been made in the United States in the state of North Carolina and shall be governed exclusively by the laws of the State of North Carolina without reference to principles of conflicts of law. By using this website, you consent to exclusive jurisdiction and venue in the state of North Carolina. Should this arbitration agreement be deemed invalid or otherwise unenforceable for any reason, it shall be severed and the parties agree that exclusive jurisdiction and venue for any claims will be in state or federal courts in Chicago, North Carolina. 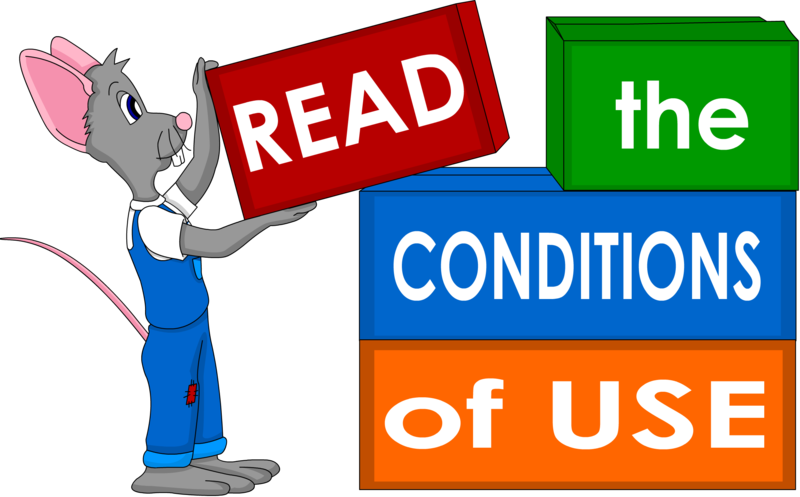 THIS SITE IS PROVIDED BY US ON AN “AS IS” AND “AS AVAILABLE” BASIS. TO THE FULLEST EXTENT PERMITTED BY LAW, ALL MERCHANDISE IS PROVIDED ON AN “AS IS” BASIS WITHOUT WARRANTIES OF ANY KIND, EITHER EXPRESS OR IMPLIED, INCLUDING WITHOUT LIMITATION WARRANTIES OF MERCHANTABILITY OR FITNESS FOR A PARTICULAR PURPOSE. TO THE FULLEST EXTENT PERMITTED BY LAW, IN NO EVENT SHALL WE BE LIABLE FOR LOST PROFITS OR ANY SPECIAL, COINCIDENTAL OR CONSEQUENTIAL DAMAGES. YOU ASSUME ALL RISKS ASSOCIATED WITH YOUR USE OF THIS WEBSITE, INCLUDING DAMAGE TO YOUR COMPUTER OR OTHER EQUIPMENT. POWELL’S DOES NOT WARRANT THAT THIS SITE, ITS SERVERS, OR E-MAIL SENT FROM THIS SITE ARE FREE FROM VIRUSES OR OTHER HARMFUL EFFECTS. 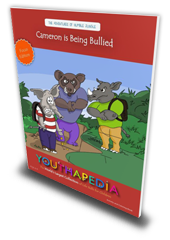 By submitting a comment for a specific product or on the Youthapedia.com blog, you certify that you are the sole author of said work: the comment is free of plagiarism, and in no way infringes upon the rights of any third party. All quotations, no matter their length, must be credited to their original source. Comments found to be in violation of these requirements, or for any reason deemed appropriate, are subject to removal at the sole discretion of Youthapedia.com. 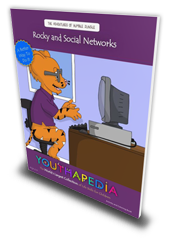 Youthapedia.com has the right but not the obligation to edit or remove any customer comments or blog postings at any time. Youthapedia.com takes no responsibility and assumes no liability for any content posted by you or any third party. All proprietary content and materials on this website, including without limitation this site’s layout, organization and design, are protected by copyrights, trademarks, service marks, patents, trade secrets, and other proprietary rights and laws. You agree to comply with all such protections provided by applicable law.